Dr. Steven Garber has prepared informative articles relating to Health, Life Style Planning, Activities and Exercises. 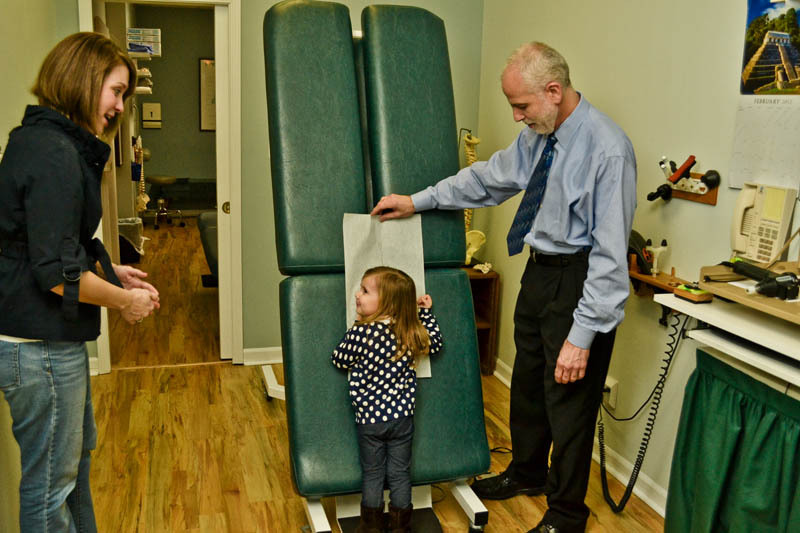 These documents are to provide, you and your family, with information to better understand how chiropractic treatment can be a Family Friendly Experience. Chiropractic care and treatment can help you live and enjoy a healthier life in addition to relieveing pain. Dr. Garber and his staff will help you achieve your goals of a healthier you with sound advice and comprehensive instruction. 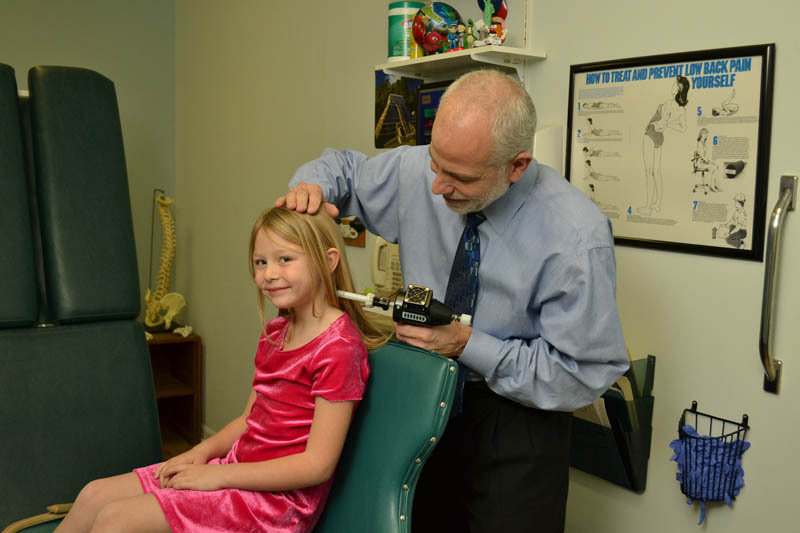 Dr. Garber has over thirty years of experience in helping patients relieve pain and enjoy normal active living. 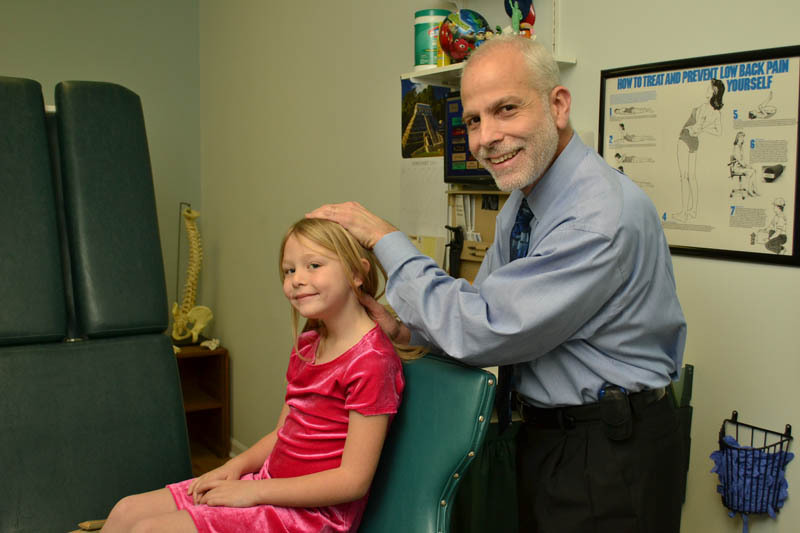 Both he and the staff of the Garber Chiropractic Center are a resource to the community, offering information and a free consultations to those in need. WHICH BED DO YOU RECOMMMEND? WHAT TYPE OF PILLOW DO I NEED? A MATRESS IS A MAJOR PURCHASE THAT WILL BE WITH YOU FOR A LONG TIME. HERE ARE SOME TIPS ON BALANCING YOUR NEED FOR COMFORT AND SUPPORT WHILE STAYING IN YOUR BUDGET. 1. Research (but don't buy) online: Before you go into a bedding store, research bedding possibilities online to get an idea of price ranges and materials. You may find a good deal online and be tempted to buy, however a bed is something you don't want to purchase without first trying it out. Buyer beware, what looks comfortable may be incompatible with your body. TRY BEFORE YOU BUY! If you buy something online and find that you are dissatisfied with your purchase, you're going to have problems resolving it, even if it is just a matter of shipping it back ....the shipping is on you and can be quite expensive. Make your purchase at a local brick-and-mortar store, not a virtual online store. The gauge of the steel ranges from 19 (light gauge) to 12.5 (heavy gauge). Look for a mattress with a coil gauge below 14.5, a cheaper coil mattress might work for someone in college who plans to have the mattress for just a few years and then upgrade. 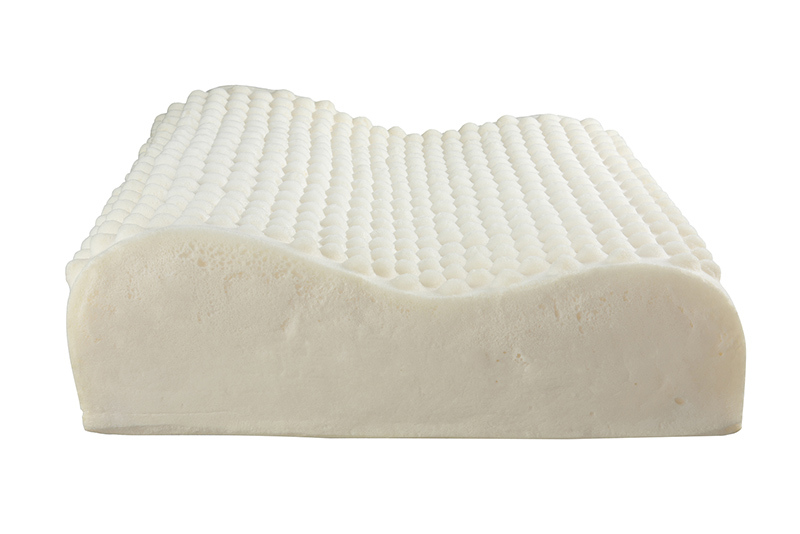 Foam: Foam mattresses contour to the body without creating pressure points. If you have a tender area in your back that is sensitive to pressure, this type of mattress might benefit you. They are a lot warmer than an inner-spring mattress because you don't have the same air circulation as you would with springs. If you are hot natured and perspire a lot, this is probably not the mattress for you. Some people like the way the foam reaches around and holds you in place, however some people don't like this aspect of a foam mattress because it leaves a temporary impression of your body that lingers as you change from one position to the next. 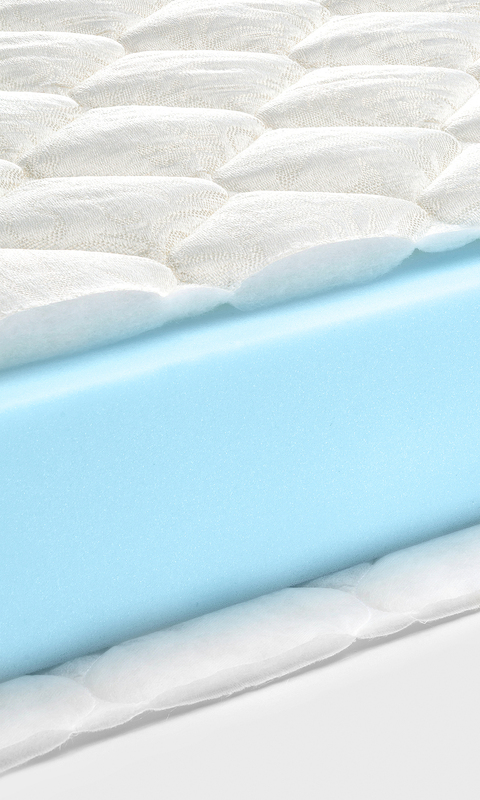 The foam is temperature sensitive and if you like a cold bedroom you are going to have a stiffer mattress. 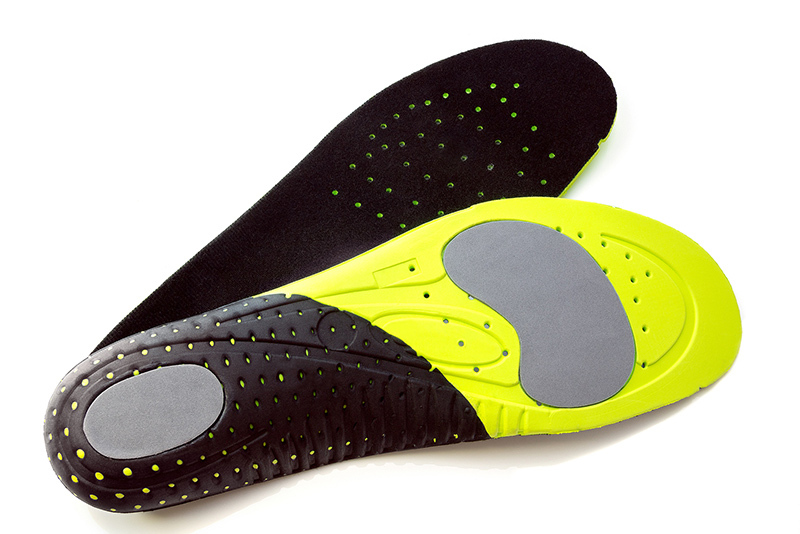 There are different densities of foam, from very soft low density, to very hard high density. Make sure you are pleased with the density if this is the type of mattress that fits your needs. One other disadvantage is an odd chemical smell when brand new. This typically dissipates after being aired out for 24 hours or within a few days to weeks, however if you are chemically sensitive the smell might linger and become bothersome. 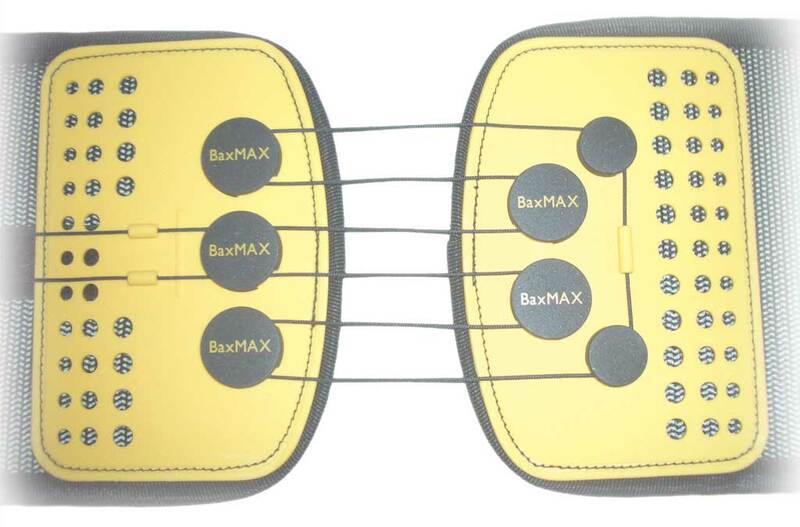 Air Mattress: Air mattresses allow you to personally adjust the firmness by decreasing or increasing the amount of air using a convenient remote control. One major advantage to this type of mattress for couples is the ability to have your own custom sleep surface while your partner has their own custom sleep surface. So if you like firm and they like soft ....both of you can get your way. 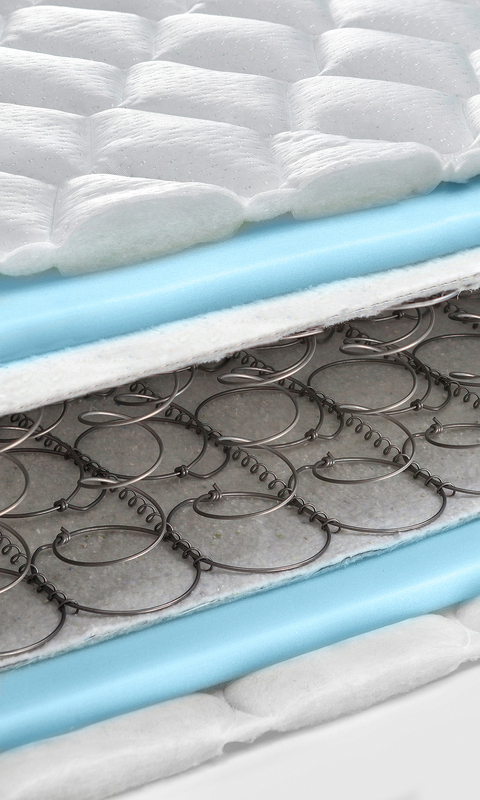 Air mattresses tend to be more expensive but do have a longer life span because there are no springs to wear out. Many manufacturers also offer replacement air bladders should one wear out. Other advantages include being light weight for moving or transport and to tuck in sheets and blankets. There is also limited "motion transfer" so if you have a heavy sleep partner you won't feel them moving around at night. One other potential problem is the middle "trench" where the two separate air bladders come together which can be uncomfortable to lie on. 3. Consider you and your partner's needs: Factors like height, body weight, and firmness preferences should play a major role in your choice of mattress. If you are big and heavy and your partner is considerably smaller, you might need stronger inner springs to keep your hips from sagging into the bed and to prevent the springs from wearing out prematurely. However this may be too much bed for your smaller partner. You might opt for the adjustable air mattress or get two separate mattresses and connect them .....beware some don't like the space in the middle. If you are both large and heavy, there are some mattress companies that offer mattresses specially designed for heavier consumers. 4. 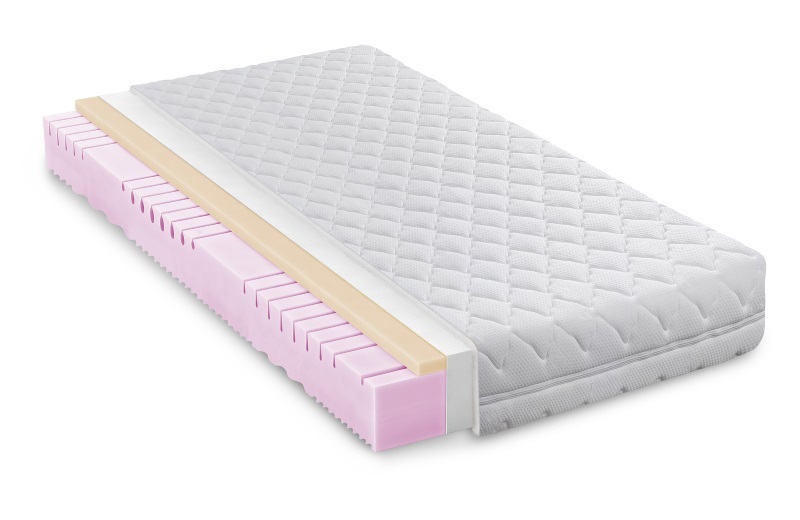 Test mattress for comfort: Spend at least 15 minutes lying on each bed to see how it feels against your body. You are going to be spending many hours a night for the foreseeable future on your new mattress, so take your time and try multiple sleeping positions and make sure you really like what you are about to purchase. Remember that your old mattress is likely old and worn out, so everything in the store is likely to feel like an improvement so take the time to really find the right fit. How much will it cost to pick up and dispose of your old mattress? What kind of comfort guarantee do they offer? If I hate it, can I exchange it? If it wears out prematurely will you replace it? 6. Make your mattress last: Staining your mattress may void the warranty so start out with a good water proof mattress cover. Rotate and/or flip your mattress at least twice a year or more frequently if there is a significant weight difference between partners. Don't use your bed a seat for watching TV, it will wear out the corners or edge's. Don't let your children jump on your bed like it is a trampoline, it can damage the springs or the topper. A mattress is a major purchase that should take considerable time and thought before coming to a final decision. Don't hesitate going back numerous times to try out your prospective mattress again and again. Don't be pressured into buying a mattress by a slippery salesman who just wants to make a sale. One line that I use when being pressured into a sale is "I don't make any major purchases without thinking about it for 24 hours". This should at least get you out of the store so you can think about it and discuss it with your significant other before making the "plunge." A proper pillow is essential for comfort and support of your head and neck. 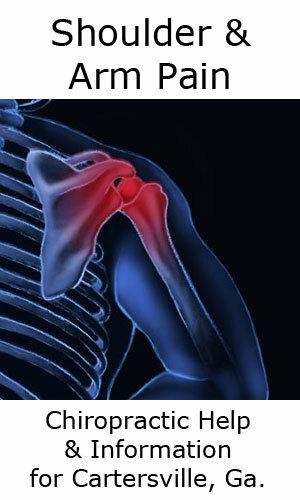 Often times the pillow is the cause of recurring neck pain and headaches. Let's go over some concepts involved in choosing the right pillow for you. 1. Pillow Size: If you are a side sleeper, the height of the pillow should match the distance between the side of your head and the side of your shoulder so that when you lay down, your neck and head remain straight not flopped down or propped up. This height pillow should properly accommodate your head and neck for back sleeping as well. The picture below is a good example of what I am suggesting. The nose is aligned with the center of the body leaving the head and neck properly aligned. The picture below on the left shows a pillow that is too thin or too low for side sleeping. The head is flopped down putting the neck in a "downward bind." The center picture shows a pillow that is too high for side sleeping. This pillow has the women's neck propped up, putting the neck in an "upward bind". 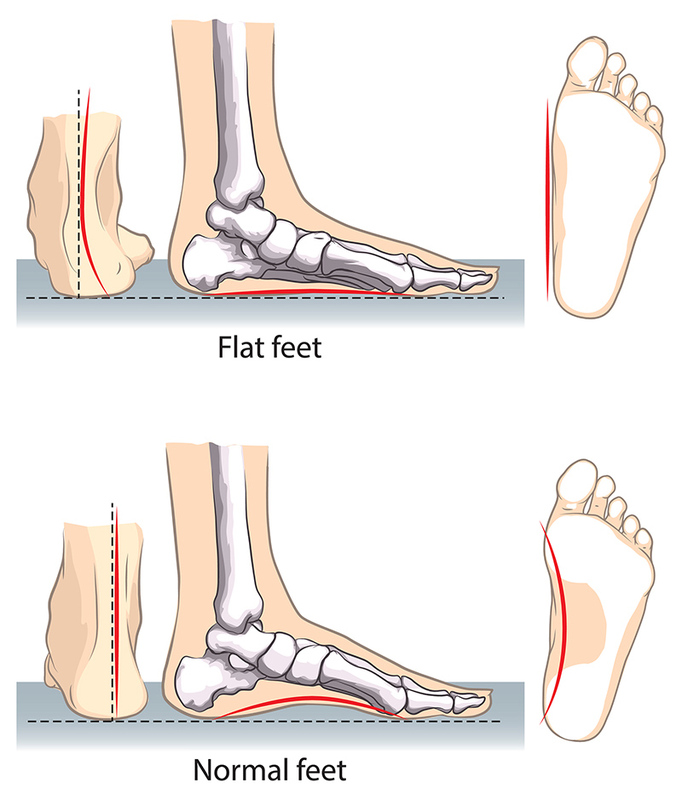 Both incorrect positions will result in muscle strain and spinal misalignment resulting in pain. 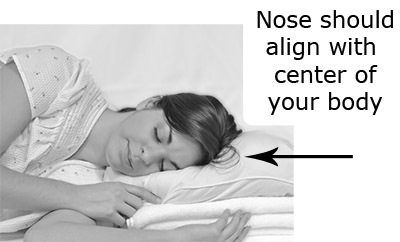 The picture to the right shows a level head and neck position, which is correct for side sleeping. 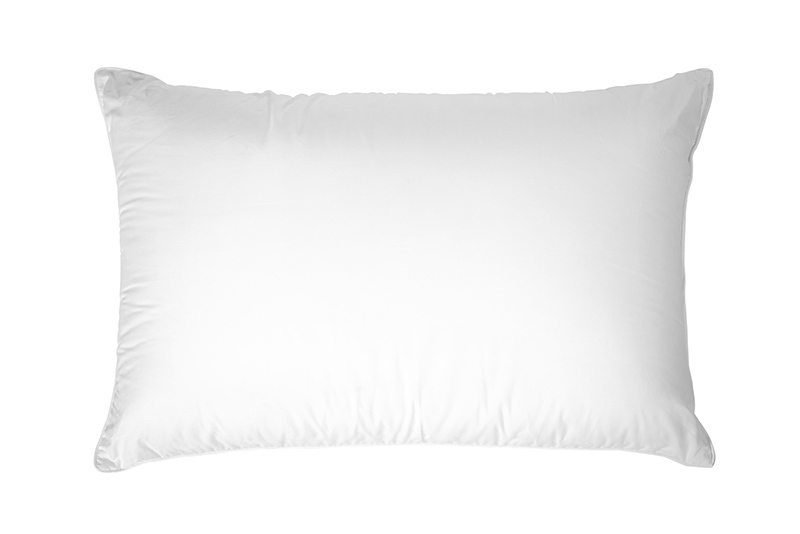 Feather - A good feather pillow made form goose down or a feather/down combination makes an excellent pillow that conforms to the curve's of your neck whether you are a back or a side sleeper. The problem that can arise with feather is "flattening." The pillow can compress and become too flat allowing the head to flop down, putting the neck in a "downward" bind. A simple solution to this is to fold up 1-2 plush bath towels into the shape of the pillow and put them under the pillow as a soft foundation. As the pillow flattens out, the towel foundation will continue to keep your head and neck properly aligned. Memory Foam - Soft memory foam also makes an excellent pillow that conforms to the curve's of your neck which will work nicely for either back or side sleeping. The problem of "flattening" can also arise with soft memory foam pillows. The weight of your head will eventually compress the foam allowing the head to flop down, putting the neck in a "downward" bind. A simple solution to this is to fold up 1-2 plush bath towels into the shape of the pillow and put them under the pillow as a soft foundation. As the pillow flattens out, the towel foundation will continue to keep your head and neck properly aligned. When choosing a memory foam pillow, squeeze it to make sure it is very soft. The harder memory foam pillows are simply too hard and don't properly form to the curve's of your neck. Standard (below left) - The standard or basic rectangular shaped pillow can accommodate back or side sleeping. This pillow design is preferable for someone who likes a flat even surface as opposed to a contoured surface. Contour (below right) - Contour pillows are designed to do just that ……contour to the shape of your neck and cradle the head. They are preferable for back sleepers where they help properly form the natural curve of the neck. Some side sleepers find that the contour puts a bind on the side of their neck and prefer the “standard” shape pillow. It is an issue of comfort and personal preference. The big no, no is stomach sleeping. If you are a habitual stomach sleeper, this is a habit that will have to be broken. When on the stomach, the head is turned completely to one side, rotating the neck to its furthest limits like wringing out a wet towel. Combine this with the fact that the weight of your body is pushing the head and neck down into the pillow and you have a recipe for neck disaster. If you have trouble breaking the habit, have a "hard marble" sewn into the front of your pajamas ...it will serve as a reminder to get off your stomach while you are sleeping. How often do I need a Chiropractic Adjustment? How old does someone need to be to get a Chiropractic adjustment? Are there different methods of giving a Chiropractic Adjustment? Once adjusted, do I need to continue to be adjusted? These are all good questions, so let's spend a little time answering them and give you the power of an educated patient. WHAT IS A CHIROPRACTIC ADJUSTMENT? - A Chiropractic adjustment, also known as a "Manipulation" is the application of specific forces to a vertebrae in your spine for the purpose of mobilization and/or alignment. To put that in simpler terms, and adjustment serves to loosen up a stiff or locked up vertebrae in the spine giving it the ability to settle into a more appropriate position. WHAT DOES A CHIROPRACTIC ADJUSTMENT DO? 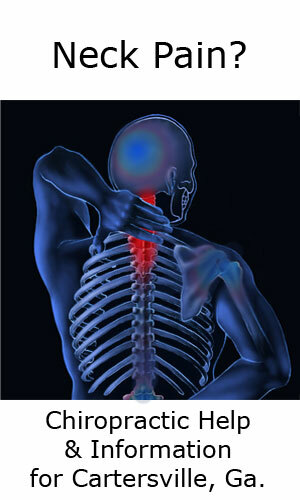 - A Chiropractic adjustment restores mobility and alignment to misaligned or "fixated" vertebral segments of the spine. In other words, the individual segments of your spine, known as vertebrae, can become stuck in place or fixated. When they do they can appear to be out of alignment. In Chiropractic we call these areas "SUBLUXATIONS." A Chiropractic adjustment reduces or removes subluxations. Subluxations are bad because they create a whole complex of negative effects on the local nerves and other tissues which in turn has a negative impact on our health and well being. DOES IS HURT TO GET A CHIROPRACTIC ADJUSTMENT? 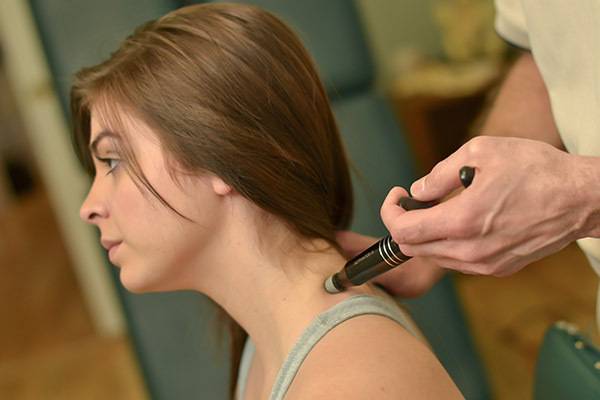 - If you have never been adjusted you might be wondering if the procedure hurts. The answer is no, but let's go a little further. 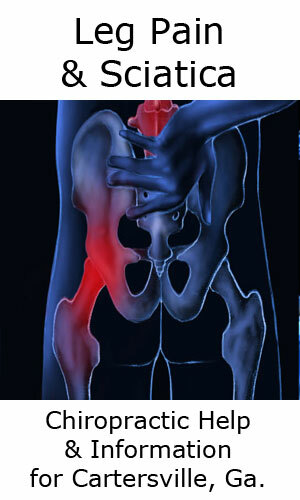 Most of our new patients come to us for one reason, they are in PAIN! When you have back or neck pain, any movement hurts. 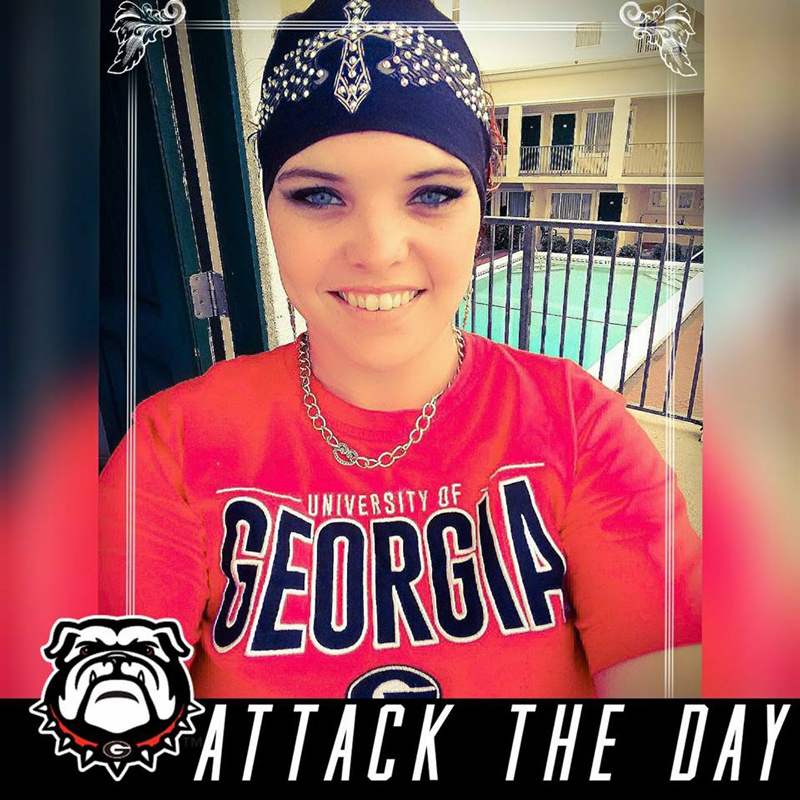 So during this acute stage of your condition there might be a little pain involved with the adjustment however rest assured that a Chiropractor is specifically trained to apply just enough force to get the job done while keeping the patient comfortable. When the acute stage is over and you are feeling better, an adjustment is a very pleasant experience and feels quite good. HOW OFTEN DO I NEED A CHIROPRACTIC ADJUSTMENT? - You're probably wondering ..."how often do I need to get adjusted to fix my problem?" 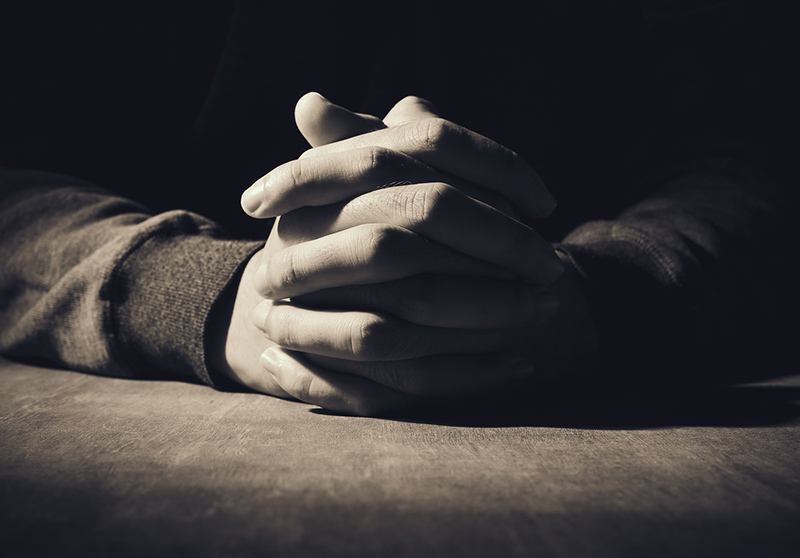 The frequency of your adjustments will depend on your body, the intensity of your pain and how long you have had the problem. 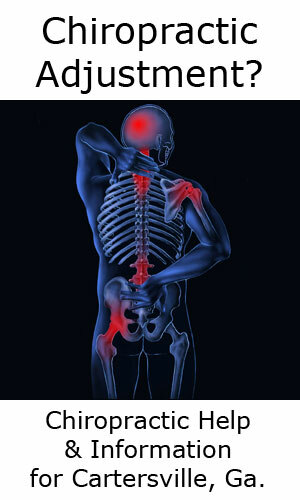 Obviously if you are in severe pain or have had your problem for a long time you will need to be adjusted frequently in the beginning. However as the condition improves the frequency of your visits will be dramatically reduced. We see all of our patients on a "reduced frequency basis" which means that as the condition improves the frequency of their visits are reduced. I make you a promise, that I will only recommend that number of visits needed to fix the problem....no more, no less. HOW OLD DOES SOMEONE NEED TO BE TO GET A CHIROPRACTIC ADJUSTMENT? 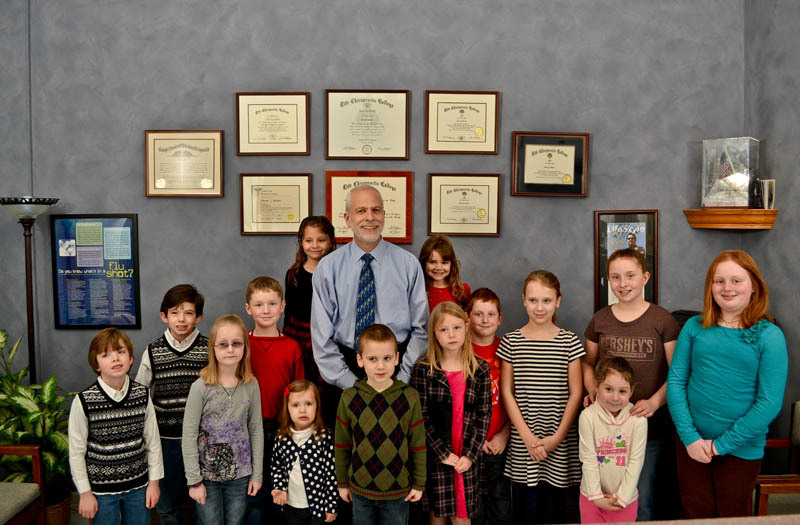 - There are no age limitations to getting a Chiropractic adjustment. You can be 2 days old or 92 years old. If you have a misaligned or subluxated segment in your spine it needs to be adjusted ....plain and simple. Regardless of age, the longer the spinal segment stays misaligned, the longer the patient is going to suffer the ill effects. Due to the potential stressful events surrounding the delivery of a child, the very vulnerable neck may sustain a misalignment or subluxation necessitating an adjustment as soon as is possible. A young toddler may have a fall off a bicycle or a back yard trampoline, misaligning a spinal segment, necessitating a Chiropractic adjustment as soon as is possible. A 92 year old grandmother may struggle to get out of bed or out of a car and sustain a misalignment or subluxation necessitating an adjustment as soon as is possible. Age is never a factor that determines whether or not someone needs an adjustment, the important factor is do they have a subluxation/misalignment? ....if they do they need an adjustment! WHAT ARE THE BENEFITS OF A CHIROPRACTIC ADJUSTMENT? 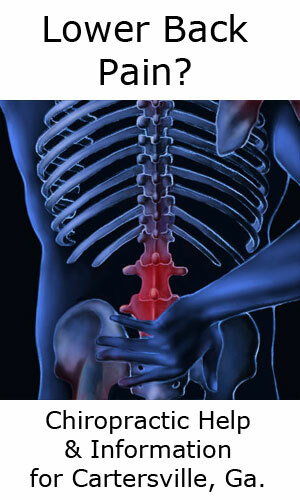 - Of course the initial benefits of a Chiropractic adjustment or manipulation, is relief of your pain. The long term benefits are an increase in mobility and range of movement of your back and neck, making it easier to do simple things like turning your head around to back you car out of a parking spot. You will also find it is easier to assume a more up-right posture, in other words you will not be as "slumped over." The joints of your spine will not wear out as fast when aligned, just like the tires on your car will not wear out as fast when they are aligned. 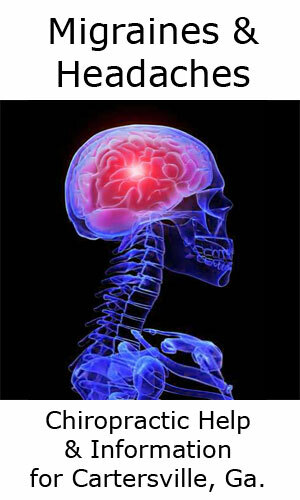 The nerve signals coming from the spine and going out to all the regions of your body will function better giving your body vitality or what us Chiropractors call ...."turning on the lights!" All in all you just function better, move better and feel better. The adjustment methods used for your particular case may vary, in other words multiple adjusting methods may be used on any given visit. 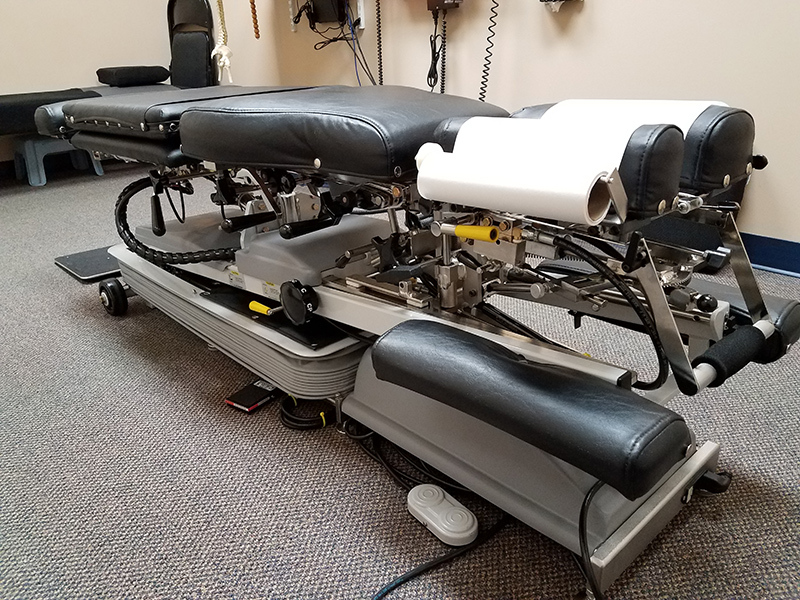 As your Chiropractor, I may find that your particular body responds better to a certain adjusting method, such as instrument adjusting, so this will become the method primarily used on you. ONCE ADJUSTED, DO I NEED TO CONTINUE TO BE ADJUSTED? - This is a common question asked in our office and the answer is simply NO. Once you are out of pain and feel like the full benefits of Chiropractic care in your case have been reached, you will be dismissed. If you have a chronic or degenerative spine, or a history of spinal damage, injury or arthritic wear and tear, then you may need some ongoing care to keep you feeling good. However the decision is yours. Just like your car has a "maintenance schedule", we can design one for your spine. You can get adjusted on a "maintenance schedule", or just come on an "as needed basis. "...The decision is totally yours! Getting adjusted is a wonderful experience. 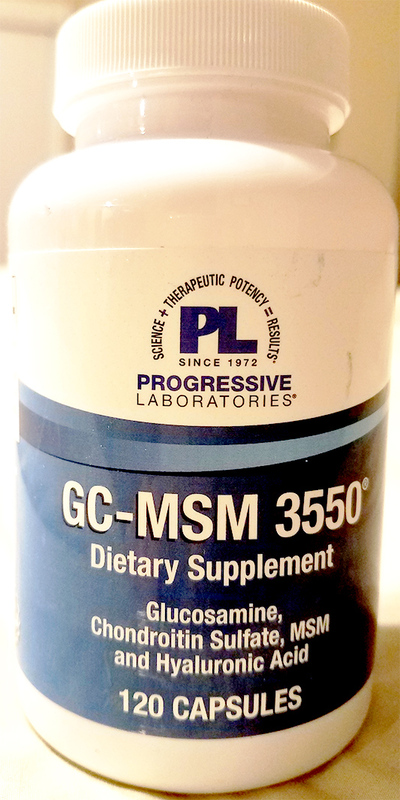 It is a fantastic form of prevention for spinal related problems and a way to be proactive in your quest for good health. Personally I have been getting regular adjustments since I was 15 years old. 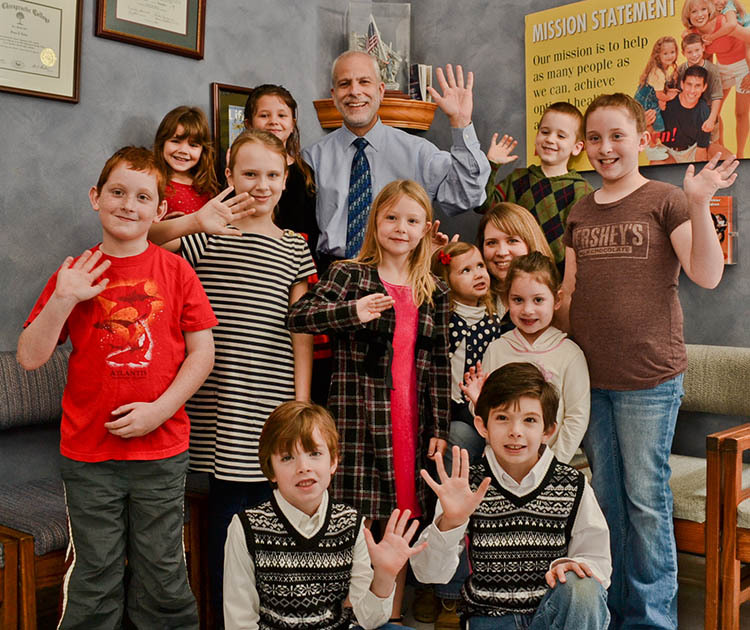 My wife and five children get adjusted on a regular basis keeping them strong and healthy. A Chiropractic adjustment should never be something that you fear or have apprehension about for either you or any family member. I look forward to the opportunity of giving you a Chiropractic adjustment so you too can experience the healing benefits of this wonderful health giving procedure.